Make your own iced or sweet tea! Much cheaper than the bottled stuff! Prefer iced teas? Not sure which loose tea to brew? 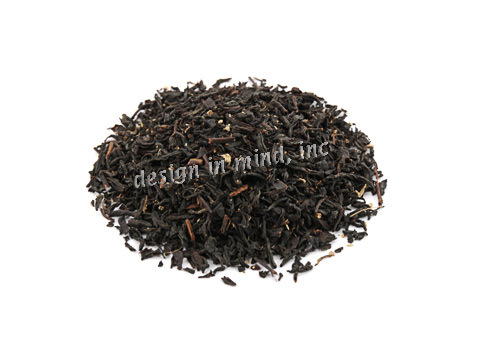 The black teas below are our most popular for iced tea. Try a sample size (0.5 oz. ), and brew it strong with just 3 cups (18 oz.) of hot water. Chill and serve over ice. Like southern style sweet iced tea? Just brew up a plain tea like the Iyerpadi Estate below and add a few tablespoons of any Torani fruit syrup for sweetener. Don't forget a tea cozy. Tea cozies work just as well for keeping the pot cold! 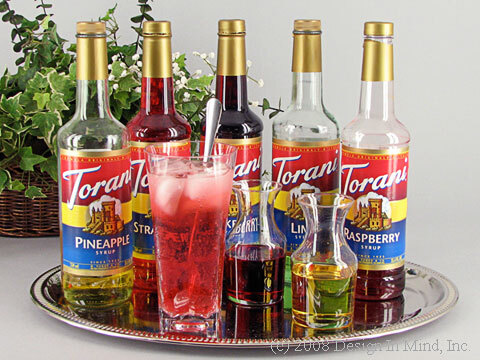 Torani fruit flavored syrup sweetened with cane sugar. 750 ml bottle. 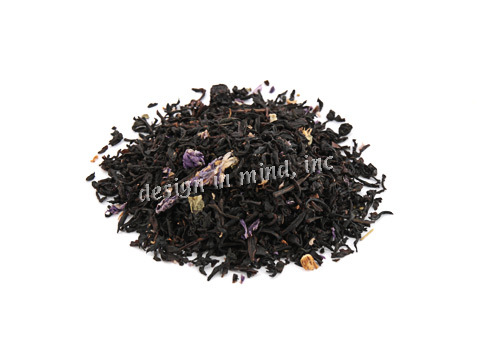 A black tea flavored with dried blueberries and blueberry blossoms. 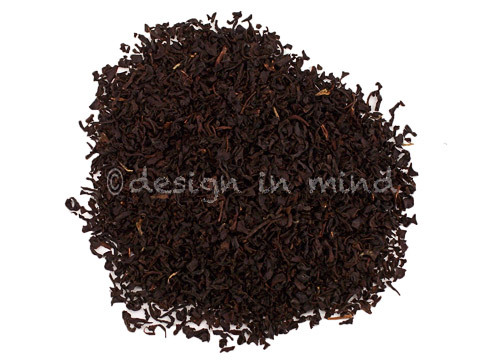 Fine black teas flavored with ginger and peach. 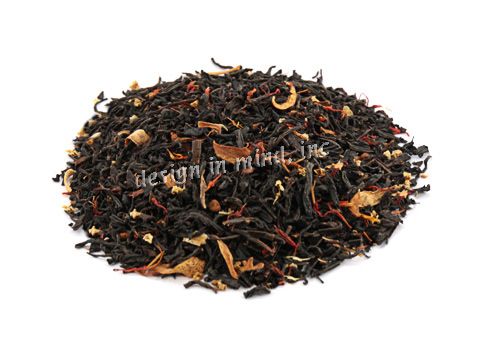 China congou black teas blended with orange flowers, red sandalwood, and other ingredients that deliver a taste part peach, part orange, and part exotica. This tea is great hot, and incredible iced. 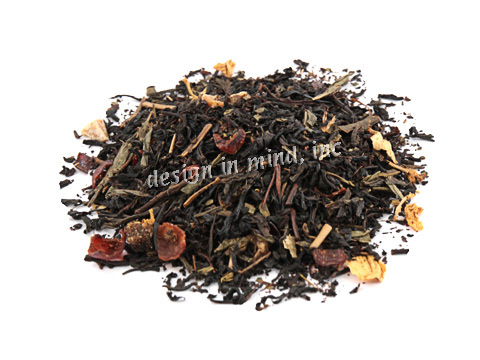 A blend of black and green teas with passion fruit and other flavors. Slightly sweet and tangy. 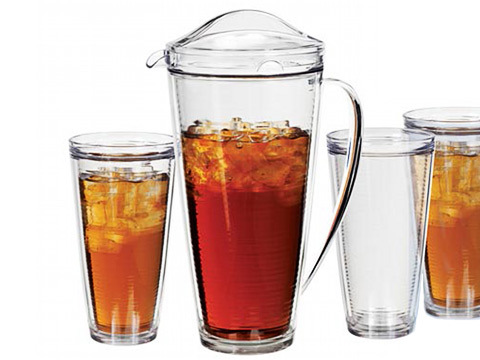 Double wall insulated pitcher & tumbler set. Large 70 oz pitcher and four 22 oz tumblers. Keeps cold drinks cold longer, and hot drinks hot longer. Reduces the amount of condensation forming on the outside wall of the tumbler. 70 oz pitcher comes with lid, 12" tall. 22 oz tumblers, 7" tall, 3.75" diameter at top rim. Resists cracks and chips. BPAfree. Top rack dishwasher safe. Made in the USA. 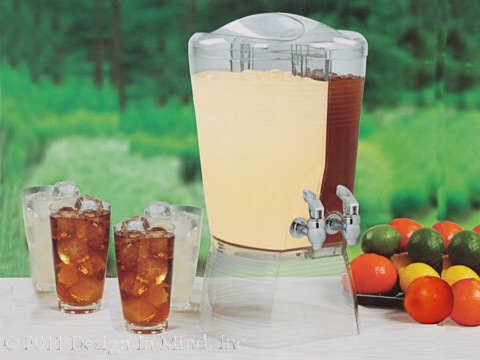 Give your guests a choice of cold beverages with this double beverage server. Two 1.5 gallon reservoirs. Carefree entertaining indoors or outdoors. For cold beverages only. Hand washing recommended. Disassembles for easy cleaning and storage. BPAfree. Made in the USA.